This was a book that I NEEDED to read. 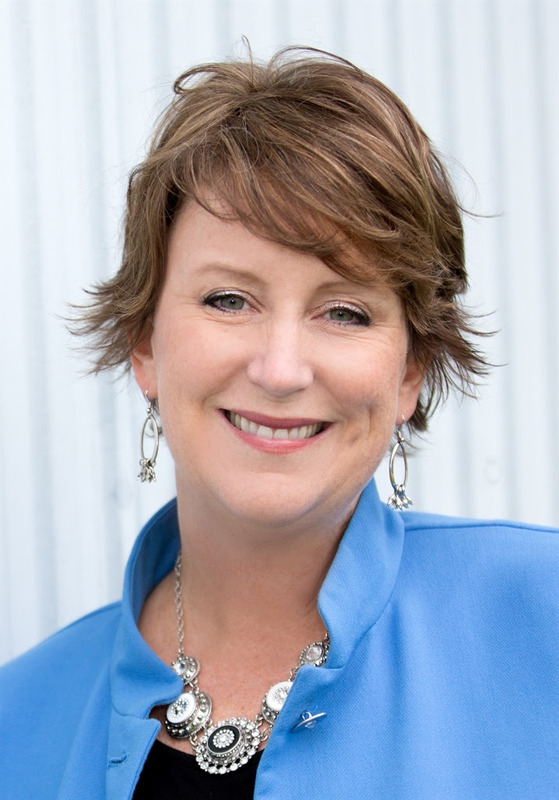 I suffer from anxiety(and have my entire life), and I feel like I HAVE to be in control of situations. 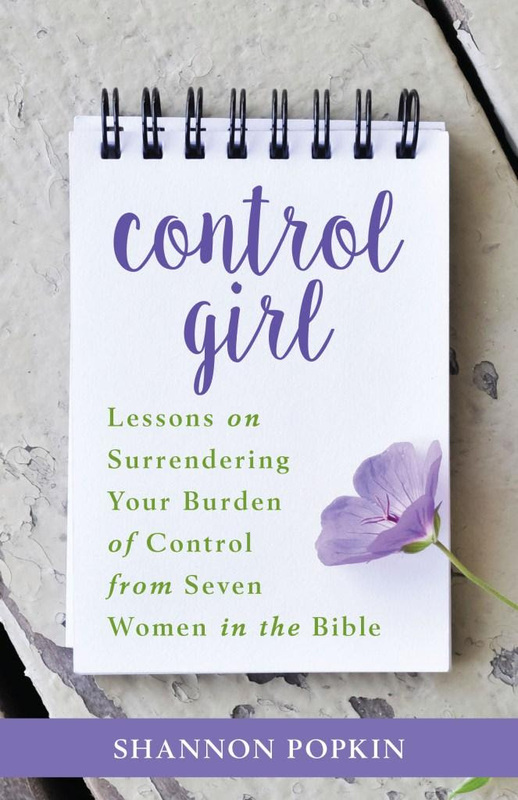 After reading "Control Girl" by Shannon Popkin & learning about the control issues Eve, Sarah, & Rebekah faced, I am learning to surrender the control I crave! I know that the Lord is in control of my present and future.I am still learning to let go, surrender control over to the one who is IN control, and live free!! !